It is always hard to find a great activity for your next corporate event. This is why we put together a number of ideas for you. The list below are activities we have been running for many years as we have serviced hundreds of thousands of customers. 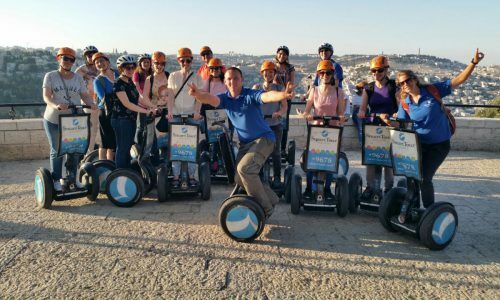 We have been running segway tours in Jerusalem and Tel Aviv for almost 10 years now. 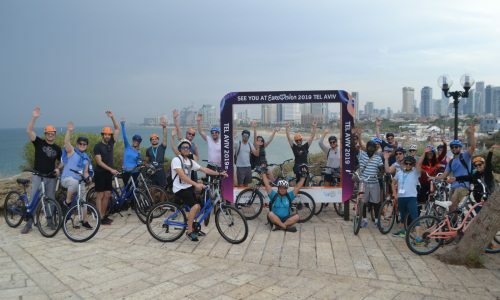 We have toured with almost every company and tour agency in Israel. 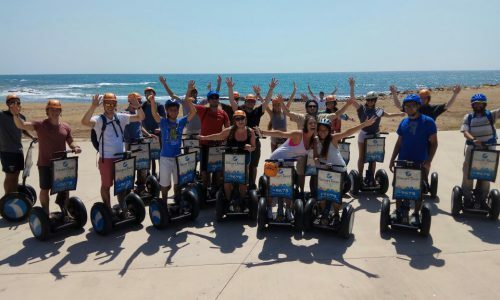 The reason why they choose to segway with us is that the segway tour is the perfect combination of fun, adventure, vacation atmosphere and a touch of Israeli culture. 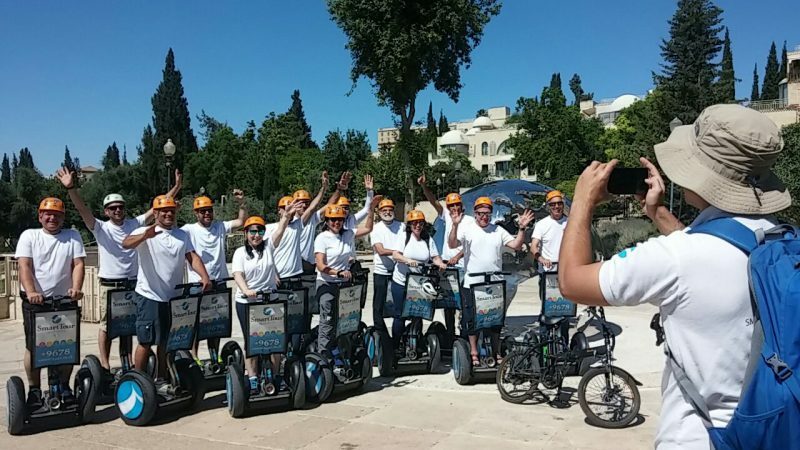 You will tour with our superb and charismatic guides through the beautiful views of the cities. We have a guide for every 6-7 participants, which the best ratio in the country! 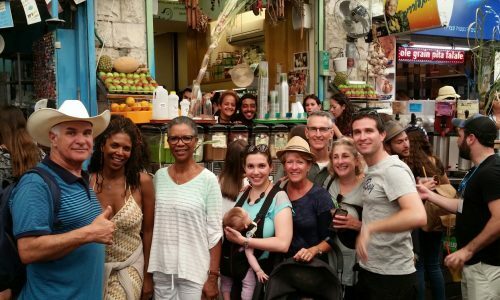 This tour will take you on an adventure through the Mahne Yehuda Market in Jerusalem or Carmel Market in Tel Aviv. Our tours are maneged by “Poly” the Chef. 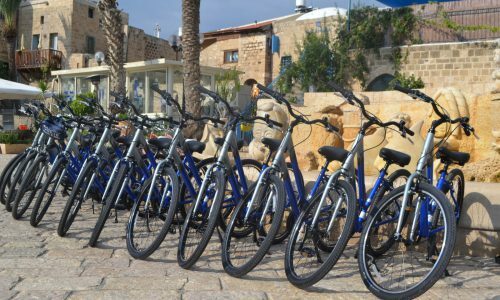 כל הזכויות שמורות לחברת סמארט-טור בע"מ 2017.